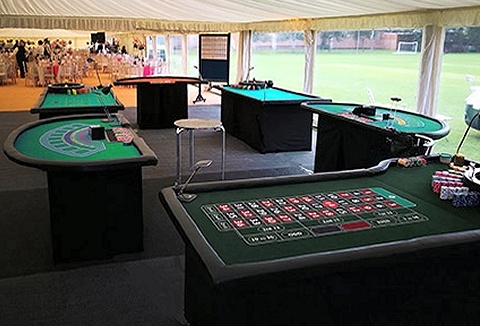 Whether your having a private party, a corporate evening entertaining or trying to raise money for a local charity we have a range of indoor games for you to choose including race nights and fun casino to skittle alley, giant games and fun fair stalls. We supply professional full sized casino tables & friendly croupiers to your event with the accent on fun, we will entertain your guests. 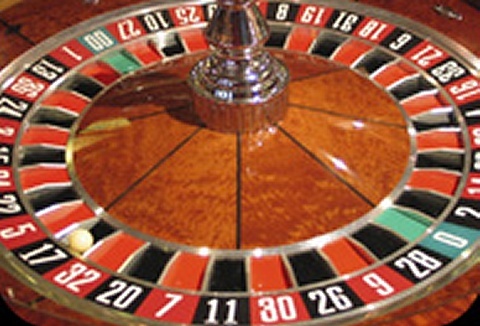 Choose from roulette. blackjack, Caribbean stud poker, Texas hold 'em poker, wheel of fortune, chuck a luck or craps. We specialise in the hire and supply of mobile fun casino packages for any event to suit your budget and requirements. Always quality casino equipment and professional croupiers to make your event a night to remember with a professional competent service. Whether for fun or fundraising there is nothing like a race night! The perfect fundraising event for work fundraising, family & friends, pubs & clubs plus charities & causes. All the thrills of an actual race meeting but in the comfort of an inside venue. 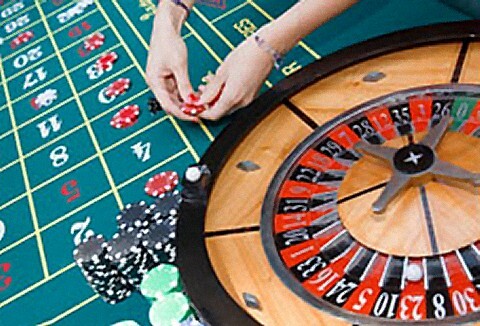 Just imagine the thrill & excitement of a casino atmosphere at your event. 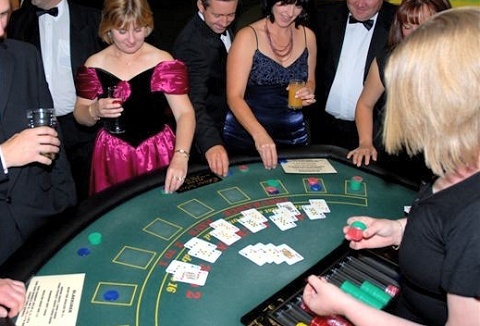 We offer the classic casino games of roulette, blackjack and poker plus supply everything you'll need for a great casino evening; full size gaming tables, chips, cards & croupiers.